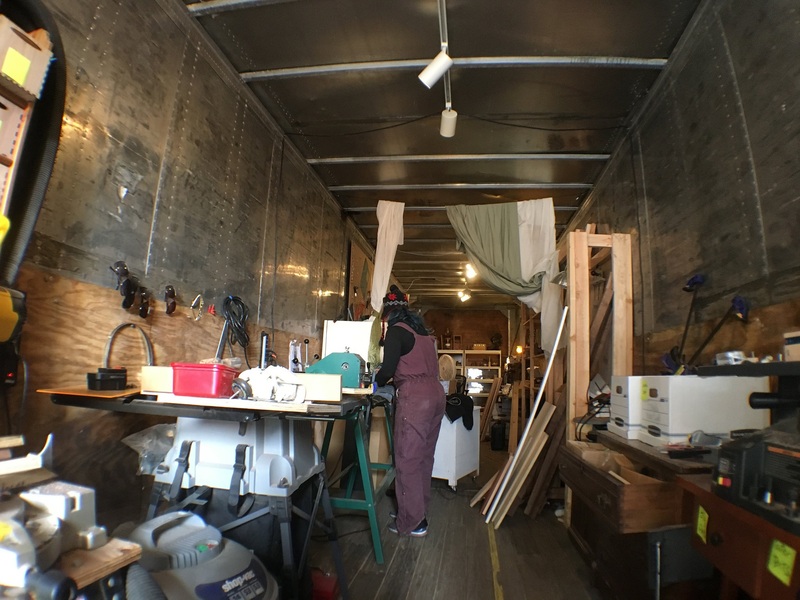 OAKLAND, Calif. – A new organization is turning a shipping container in East Oakland into a place that welcomes more women and people of color into woodworking. Karno decided to do something about it. She got a 48x10 shipping container and started converting it into a home for the Lower 48 – a nonprofit woodshop. In it, she hopes to teach more people who are less likely to have easy access to makerspaces, equipment, or teachers. With help from volunteers, Karno has made a lot happen on a shoestring budget. The shop features some donated equipment, but is still missing some essentials to start teaching classes for real. 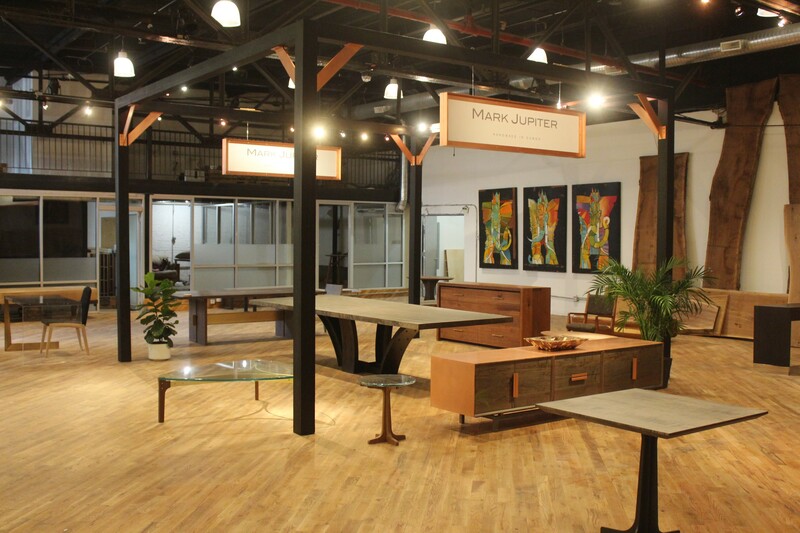 “Turning a chunk of wood into something useful, beautiful, or new feels amazing,” Karno continued. “We think everyone should have a chance to feel that, but classes or equipment can be out of reach. 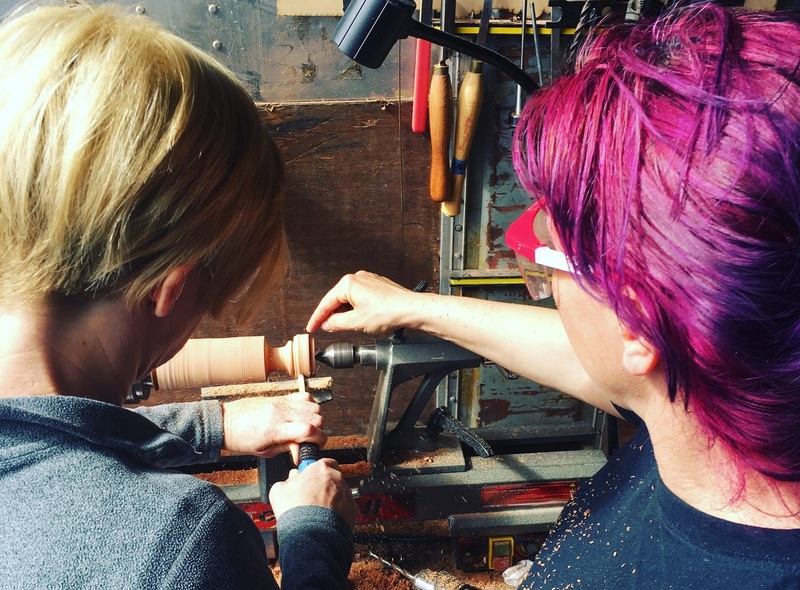 The Lower 48 is the brainchild of Jolie Karno, a skilled woodturner and accomplished instructor at Techshop in San Francisco and The Crucible in Oakland. 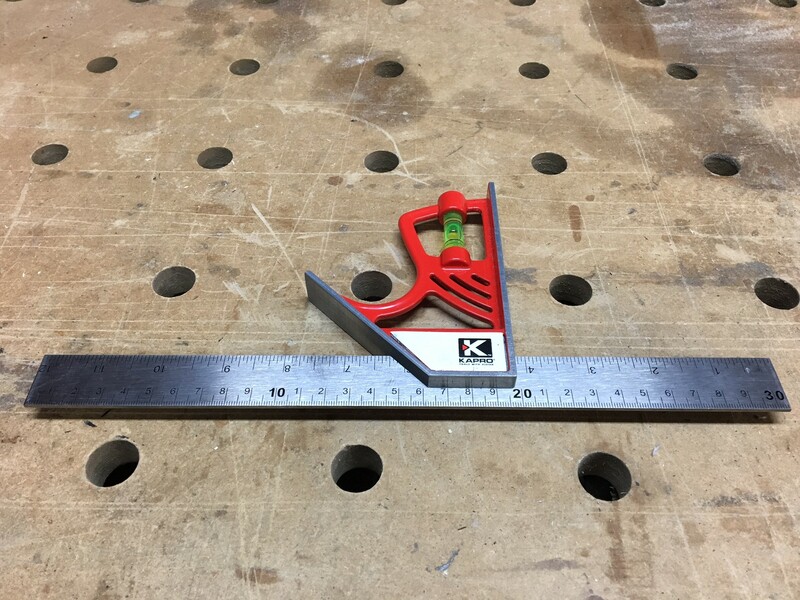 She loves teaching, and has introduced scores of people to fine woodworking.